The new 95MB has 30% more capacity than the 65MBA it replaces, at the same price! It serves passenger ships and large building complexes with thousands of toilets smoothly and efficiently. 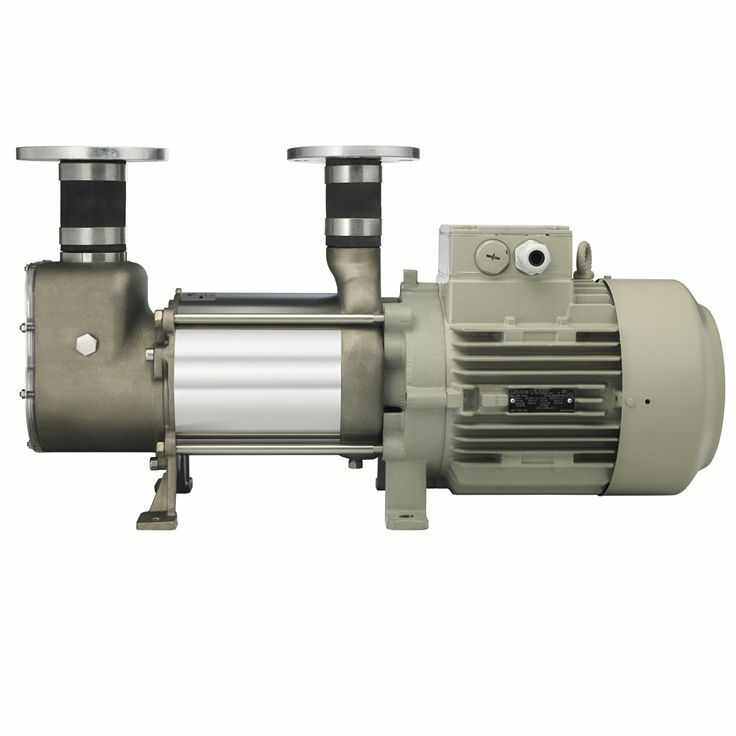 The 95MB Vacuumarator™ pump is designed for connection to any kind of sewage treatment plant, collecting tank or virtually any other processing or storage unit.